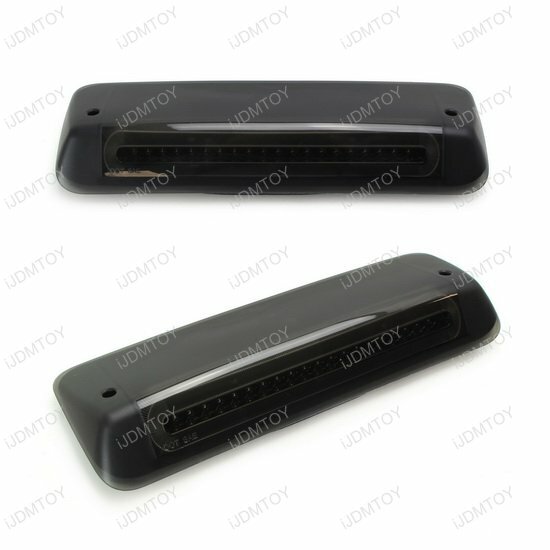 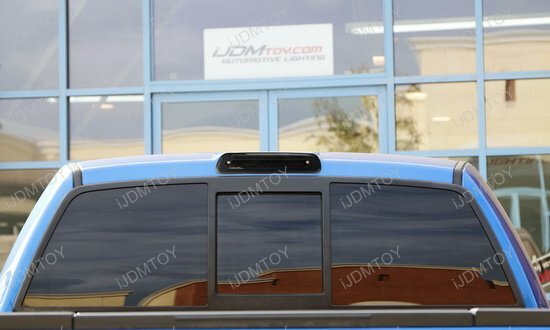 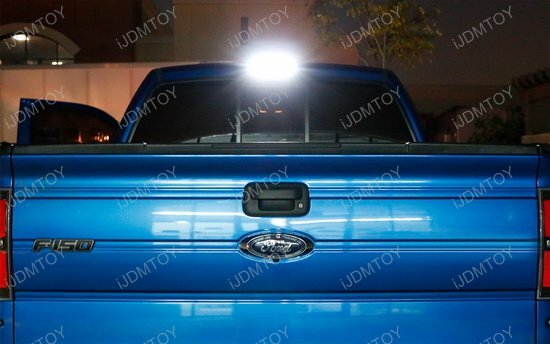 A: This LED high mount lamp is compatible with the 2004-2008 Ford F-150, 2007-2010 Ford Explorer Sport Trac, 2006-2008 Lincoln Mark LT. 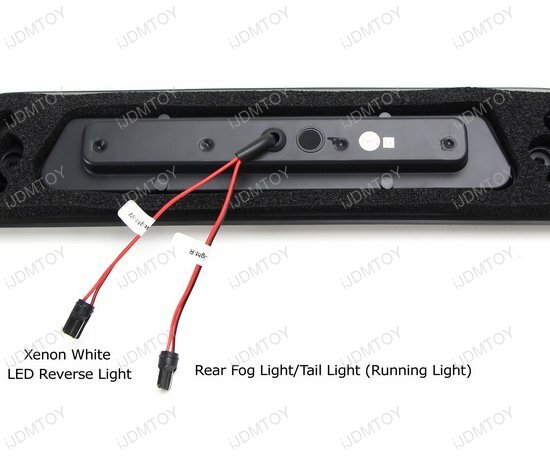 Step 3: Connect the reverse light plug into either clearance/reverse light harness and wrap the other one with black electrical tape. 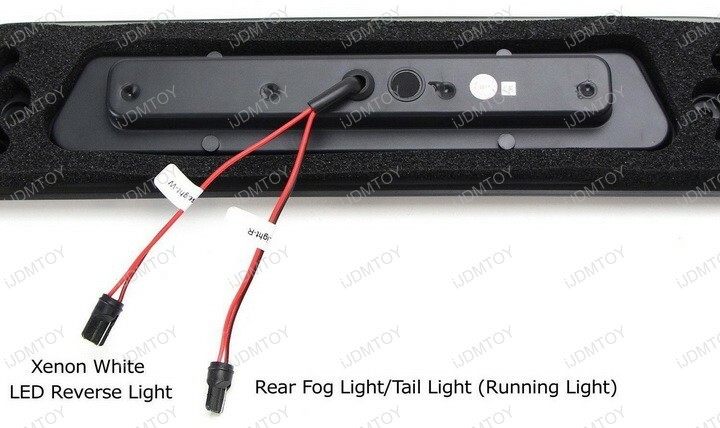 Connect the running light wire to the rear fog/tail light plug. 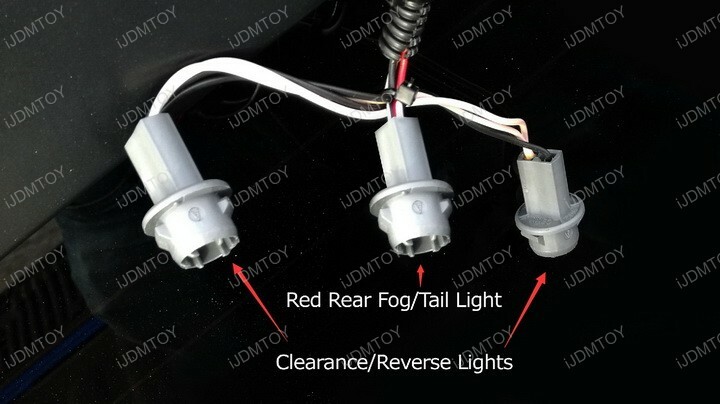 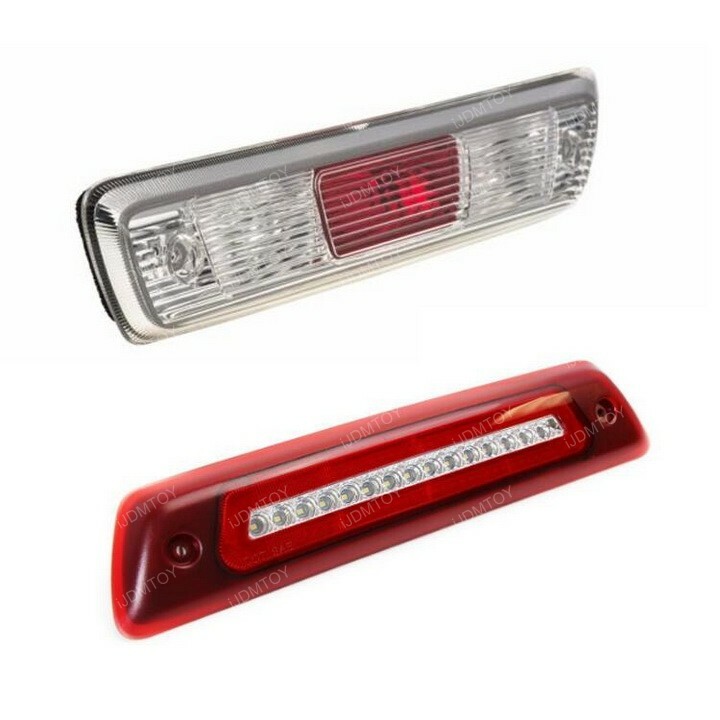 Use this visual guide to help you wire the LED high mount tail light assembly. 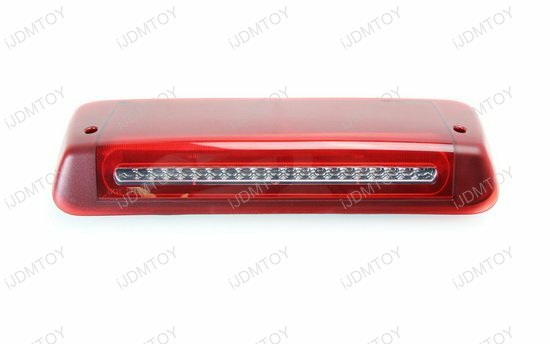 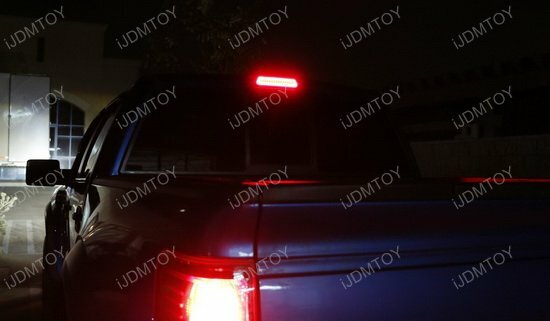 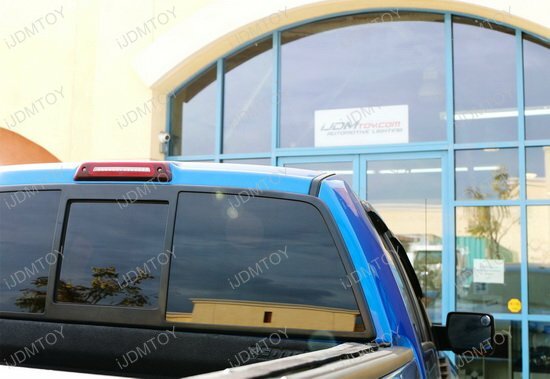 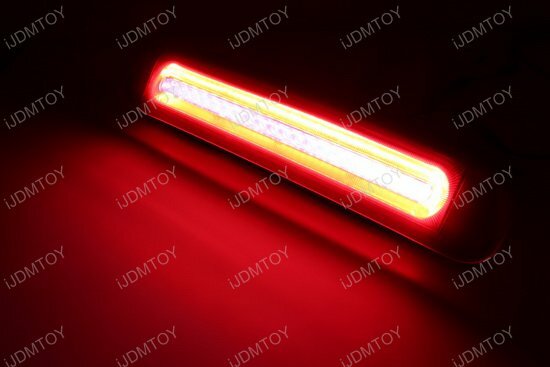 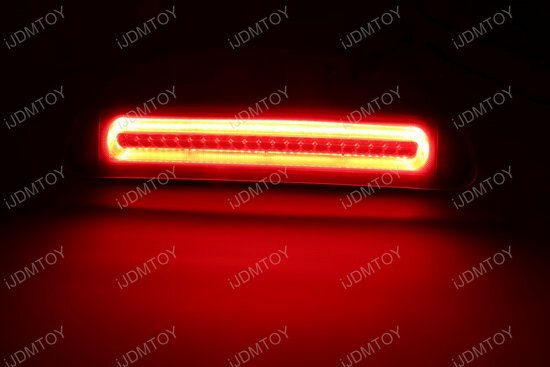 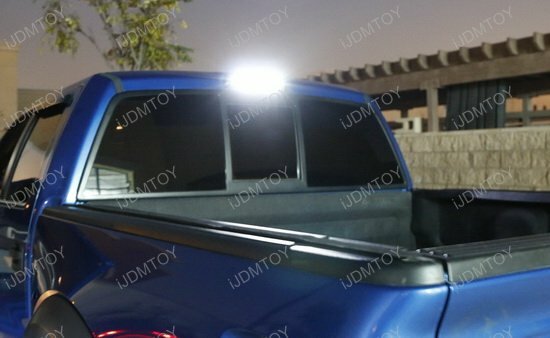 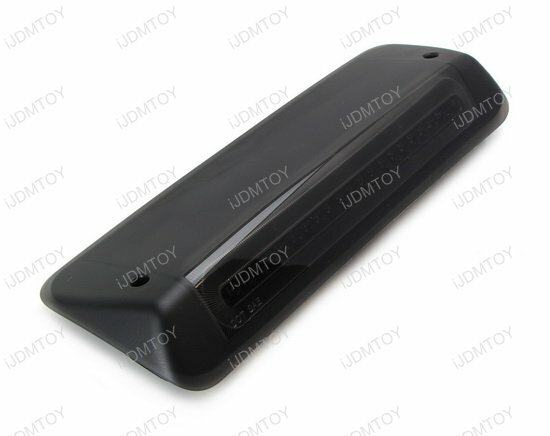 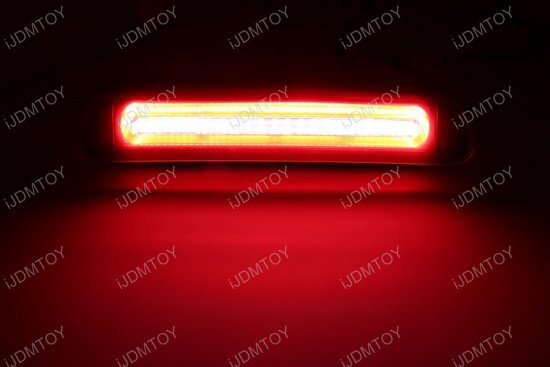 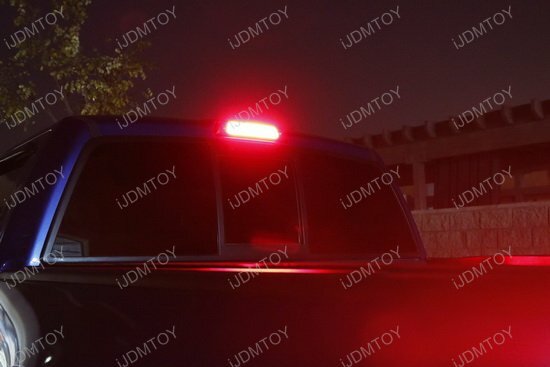 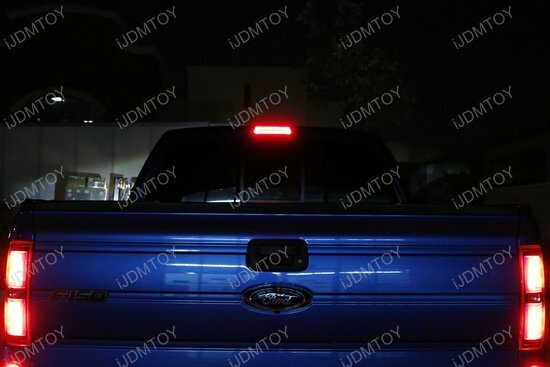 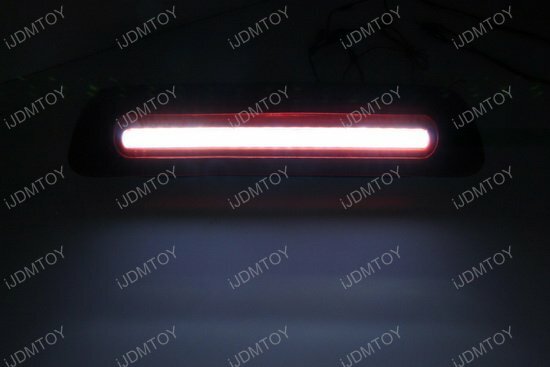 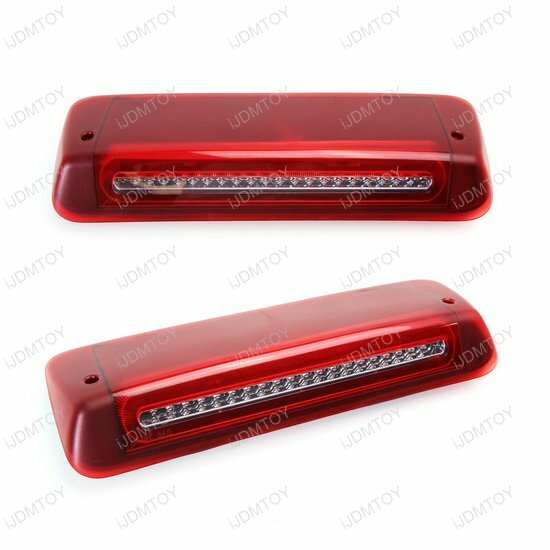 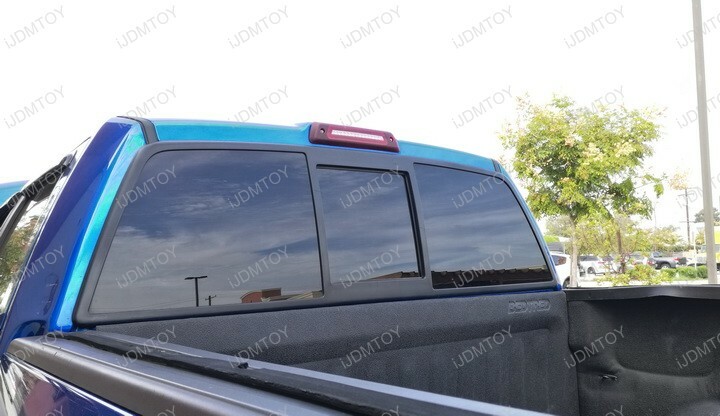 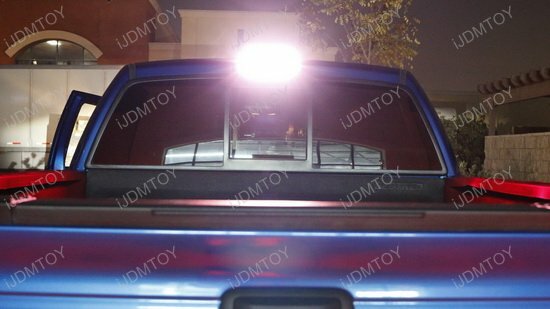 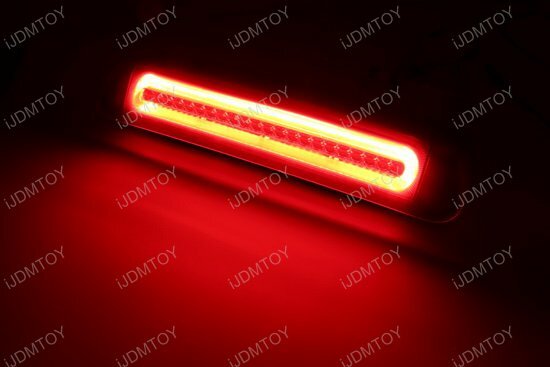 This LED high mount brake/clearance light assembly is powered with 65 pieces high power LED chips which will directly replace the factory incandescent lamp (OEM# 7L3Z-13A613-B) to a high end LED lamp with much brighter output and more trendy appearance. 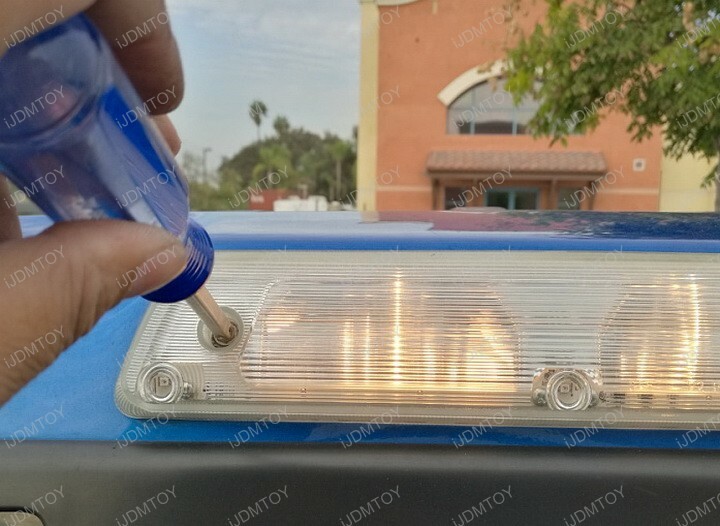 To install, simply unbolt the original high mount lamp and replace with the new LED high mount lamp assembly. 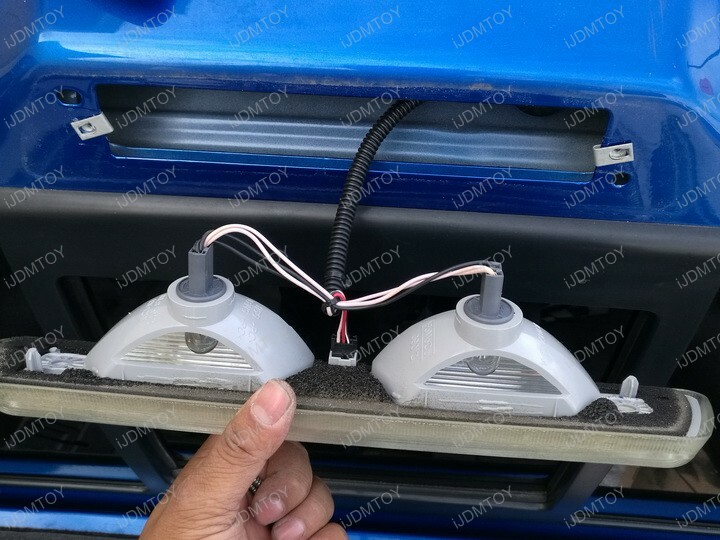 Directly plug back the adapters for the brake light feature and clearance/reverse feature.